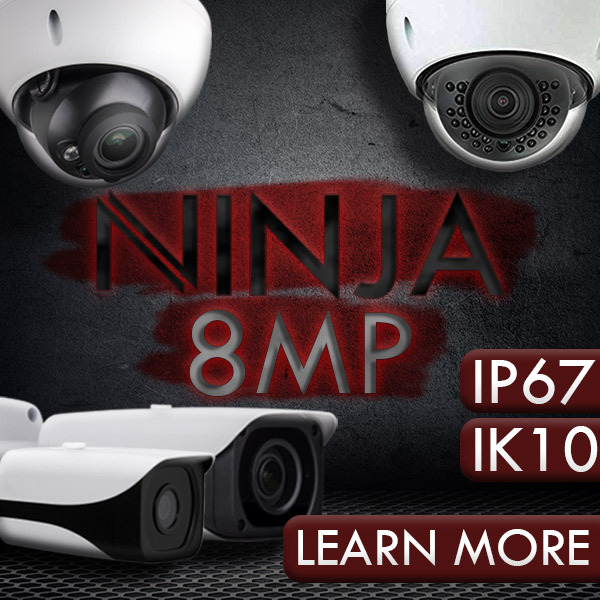 This IP surveillance system kit comes with an 8 channel NVR with PoE+ and (4) HD 12MP Bullet security cameras. The NVR comes with a free pre-installed 1TB HDD and can record up to 4K (4000x3000) resolution on all 8 channels. 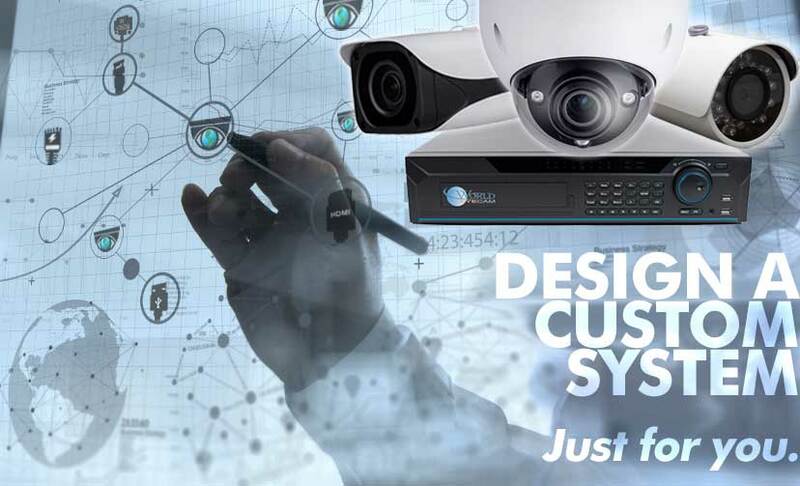 The Bullet security cameras capture 12mp resolution footage and transmit that footage to the NVR via the included RJ45 cable & Ubiquiti Nanostaions. With the Ubiquiti Nanostation LocoM5's you can use these 5GHz 150+Mbps Wireless CPEs to transmit Wireless video and data from IP cameras up to 15km (9.32 miles) away when used in pairs. The kit also comes with FREE Monitoring Software so you can monitor your surveillance footage from anywhere. I am very satisfied with the performance of this amazing security device. This security device is the best thing I have seen so far. I was in doubts before its installation but now I can proudly state that it’s just too good. Amazing picture clarity is the best thing I must say and that also comes in the best price and surprisingly the picture quality does not compromise with the memory storage. H. 265 reduces the file size by about 50% at the same quality compared to H. 264. If you are planning to buy a surveillance camera then you must go for it. When you rate a product your focus generally stuck to two things: performance and cost. Truly speaking it is both cost efficient and well performed device. I never expected I will get such security in such a convenient range. The camera comes with a H.265 Standalone NVRwhich is efficient in describing a low complexity area more precisely. The kit also comes with FREE Monitoring Software so I can monitor my surveillance footage from anywhere. It has also got updated features like multiple playback options, face detection, central monitoring, push alerts and e-mail etc. This product is something which you will never regret buying. Comes with a H.265 Standalone NVR thus providing a fine picture quality. It is easy to install, at the same time it saves the electricity bills and also cost efficient. This PTZ camera can be controlled digitally from monitor and mobile applications. It provides the best security to my household. It has remote monitoring. I can effortlessly log in to my recordings by accessing them on any compatible internet ready device, such as smartphone or tablet.